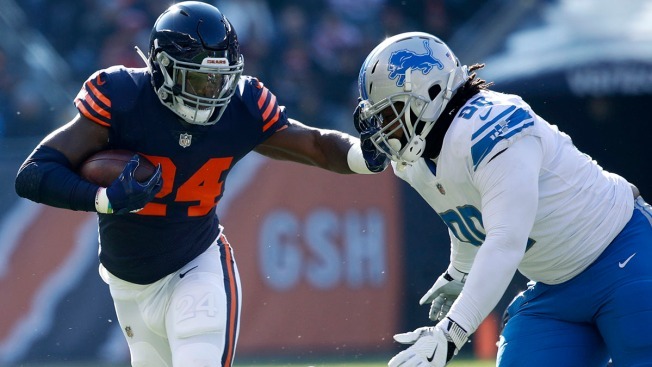 In three seasons with the Bears, Howard rushed for 3,370 yards and 24 touchdowns. He set a career high with nine scores a season ago, but didn’t quite make it to 1,000 rushing yards on the season, finishing with 935 in his third NFL season. The Bears will receive a sixth round pick from the Eagles in the 2020 draft, but that selection could become a fifth round pick if unspecified conditions are met.